Samantha was born and rasied in Arizona. 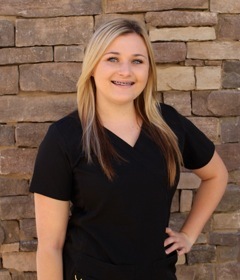 She graduated Safford High School in 2007, and knew right away she wanted a career in the Dental field. She attended SMCC for her general education courses. She then started working in a general dentistry office where she was classically trained as a dental assistant. She has been in teh field for over 7 years and loves what she does! Sam assists with our general dental patients as well as our orthodontic department. In her spare time she likes watching football and spending time with her family. Christen found her passion in dentistry when She started working in the field in 2004. 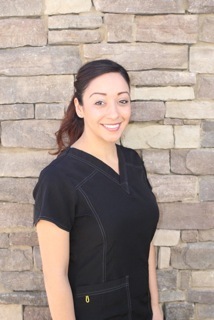 She decided to become a Dental Hygienist and graduated from the Mesa Community College Dental Hygiene Program in 2008. She lives in Gilbert, Arizona with her wonderful husband and their Twins. They love traveling and spending time as a family. She truly loves improving and maintaining our patients oral health. She is so grateful to have built some amazing patient relationships over the years and looks forward to many more. Abbey was born in Chandler, AZ. She attended Basha High School and graduated in 2012. In High School she was in a Nursing program which she graduated from as a certified Nursing Assistant. She then realized her passion was in dental, and attended American Institure of Dental Assisting. 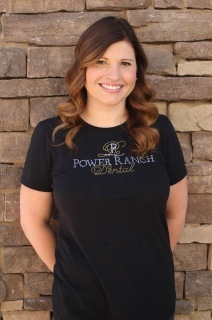 She has been a part of our Power Ranch team since 2014. Lynne has worked in the Dental field since high school when she began working for her father, a Dentist in Denver. 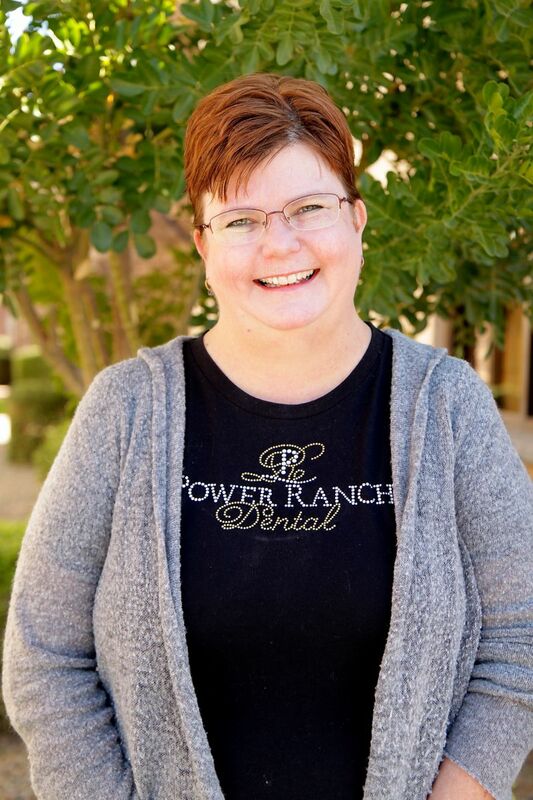 She joined Power Ranch Dental in 2009 and enjoys helping our patients with their insurance needs and ensuring maximum benefits are obtained. Lynne enjoys spending time with her wonderful husband and children which include a daughter, son, 3 step-daughters and 2 grandsons.